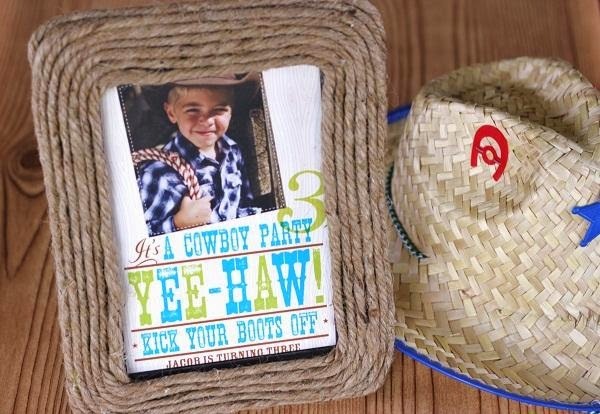 Natural rope or twine is an inexpensive element you can use to 'make-over' lots of different home accessories. 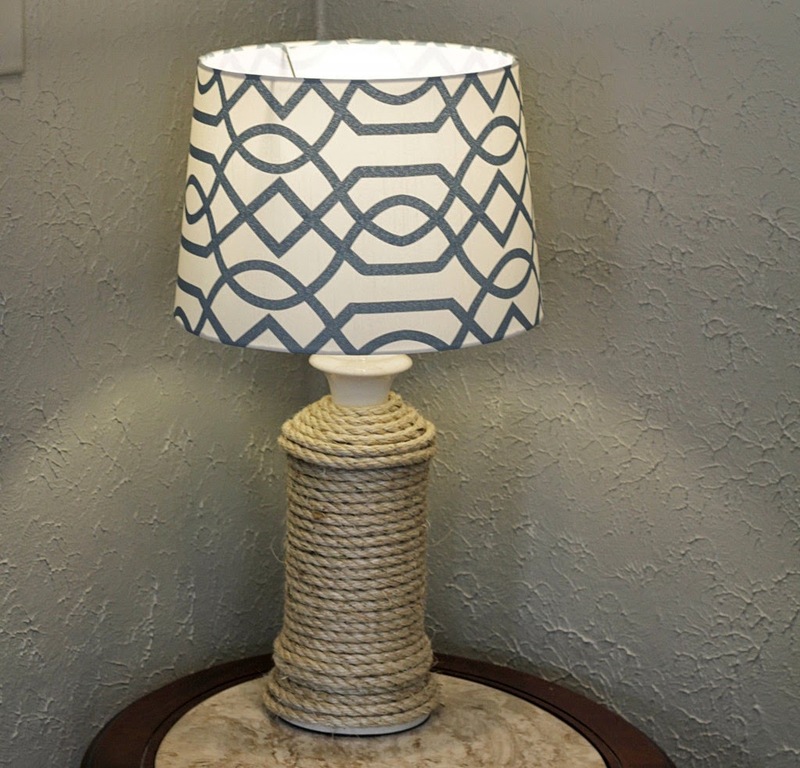 The other great thing about the natural feel of rope is that it complements quite a few different interior styles, such as the coastal/beach look, as well as rustic/vintage looks. It's a really versatile material that will also blend well with lots of different colour palettes. 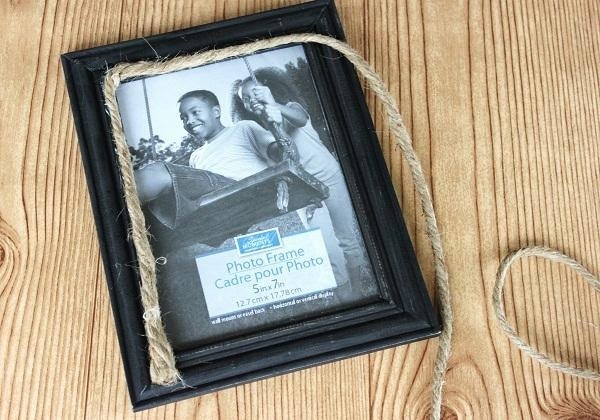 It's inexpensive - you can pick up rope from a hardware or variety store and cheap frames are also pretty easy to come by these days. Just be sure to double check the back of your frames to ensure that fittings and fastenings are satisfactory quality. Flimsy fastenings can be tricky to open, or will break easily. You could experiment with different techniques with the rope, such as plaiting or twisting it for a chunkier look. I think everyone has one of these types of lamps in a cupboard at home that is crying out for some DIY TLC. A stylish lamp creates beautiful mood lighting and is an inexpensive, versatile accessory for the home. This lamp would make a great handmade gift for any home. Brights, pastels, prints and plains - you could pair any different lamp shade with this base. 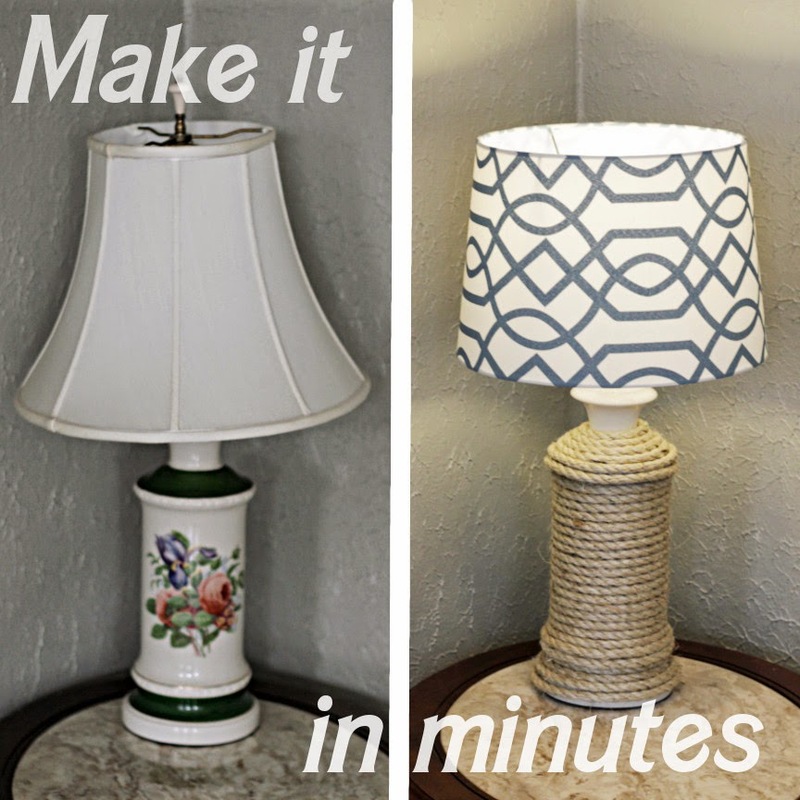 Where would you use this DIY technique in your home?